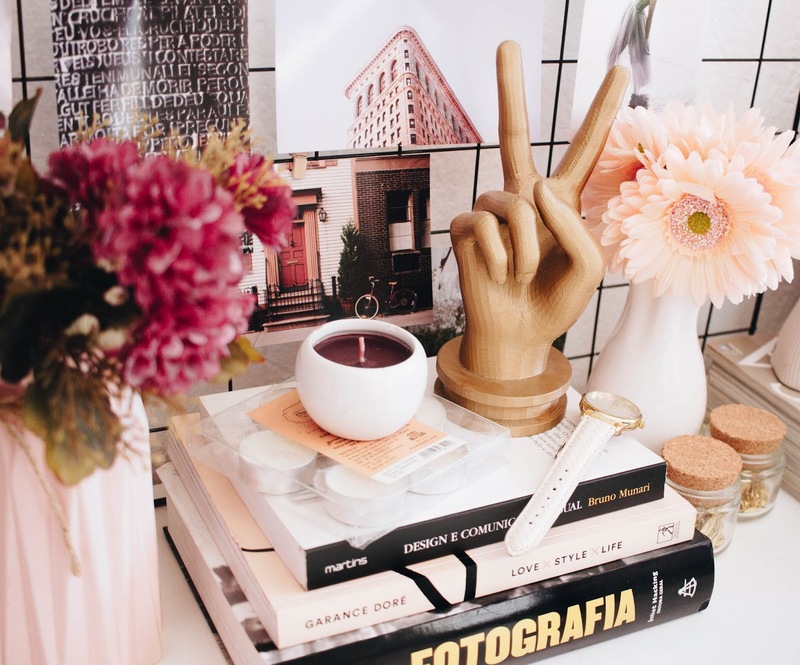 Are you in a dilemma of figuring out the best ways to design your rental space and make it feel all homely during your stay? And contemplating on ways to make the process of rental home adornment easier, as you keep moving around constantly? Read on to find out a few quick fix, to get yourself started off! When you are constantly on a move, you are left with no other option than settling yourself into a rental apartment. 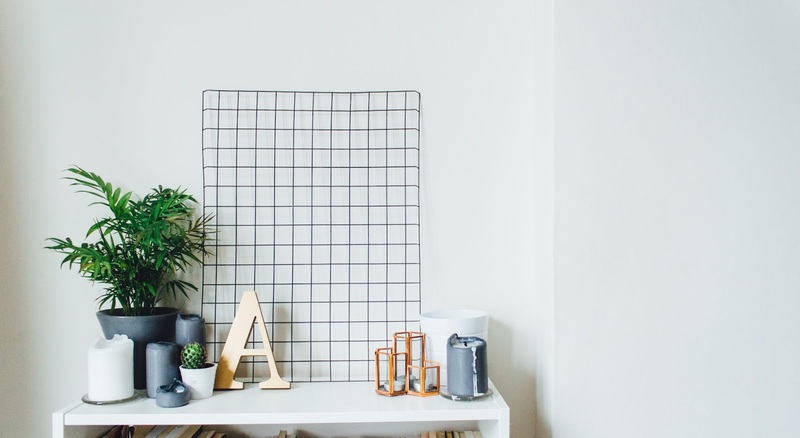 And most of the times you do not have the liberty to adorn the apartment as the ‘’home of your dreams’’, especially when it comes to wall decor! Hence, here I am listing out a few tips, tricks and options that you could try out to bring in the ''homely feel'' to your temporary abode. Windows can turn out to be the best focal point, only if you know how to utilize it with perfection! Depending upon the interior design style you choose to implement, opt for the blinds, curtains and drapes in various patterns, materials and colors. Adorning the windows, would provide you with an instant fab backdrop. Introducing textures in the form of soft furnishing is an inexpensive way to turn any dull and dingy room look cozy and homely instantly. Though, you got to make sure that the curtains complement well with the rest of the soft furnishing that's going to be used within the space, such as the rugs, carpets, floor runners, quilts, cushions, table runners and so on. Just in case, you have moved into a rental apartment, without any furniture and intend to buy new ones that ''suits'' your rental apartment the best, then you need to rethink all over again, when it comes to buying sofas. Since, you wouldn’t be staying in the rental apartment for long, let’s say for instance, buying an L shaped sofa, would be a wrong choice to make. As you wouldn't be able to customize it according to the corners, and hence, it could turn out to be a troublesome investment to make. Hence, I would suggest to opt for modular sofas that could either be customized or sofa that are straight in shape, even love seats could work as wonders, as they would fit in perfectly, wherever you live next! 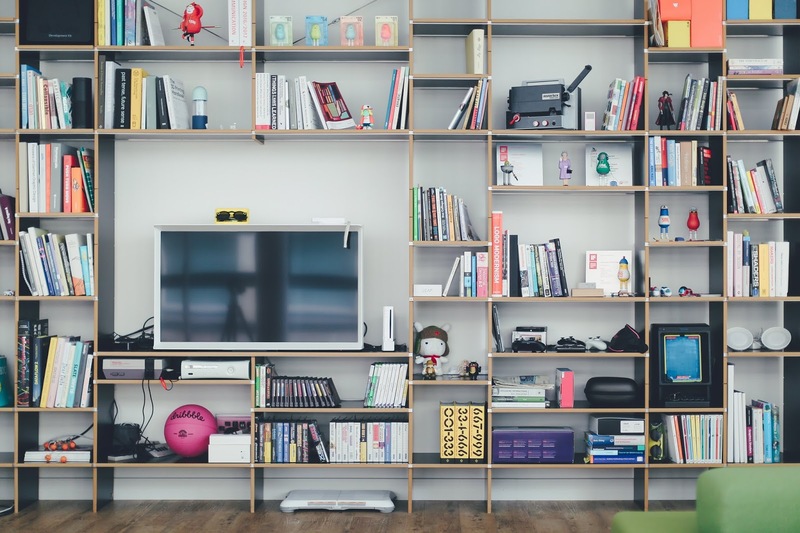 You could divert the focus from the bare walls, on to the TV units, bookshelves, entryway table, armoire, hutch cabinet, and convert them into focal points in various parts of the home. Add in pop of bright colors for instance, highlight the knobs, paint the interior walls of the bookshelves, hutch cabinets in bright colors, arrange books by color, add indirect lights within hutch cabinet, to enhance the look further. Focusing vertically even by ignoring the walls entirely would also bring in great impact that too with little efforts. Include foldable , tables with storage, nested tables, ottomans with storage in your furniture set, as could be neatly tucked in, when not in use. Moreover, they could be used for styling as well as saves space and and chances are that you won’t have enough space in each and every apartment you move in. The kitchen or the bedroom, would be the perfect space to set a nook up by focusing on the window. All you would need to work around is a nice view that you could enjoy. 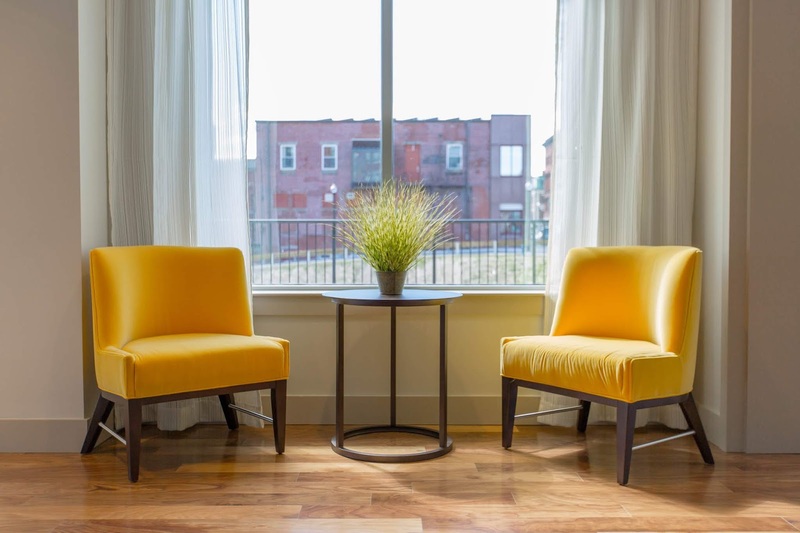 Creating a focal point around a window by adding an accent furniture like a bright colored chair is what I would suggest. 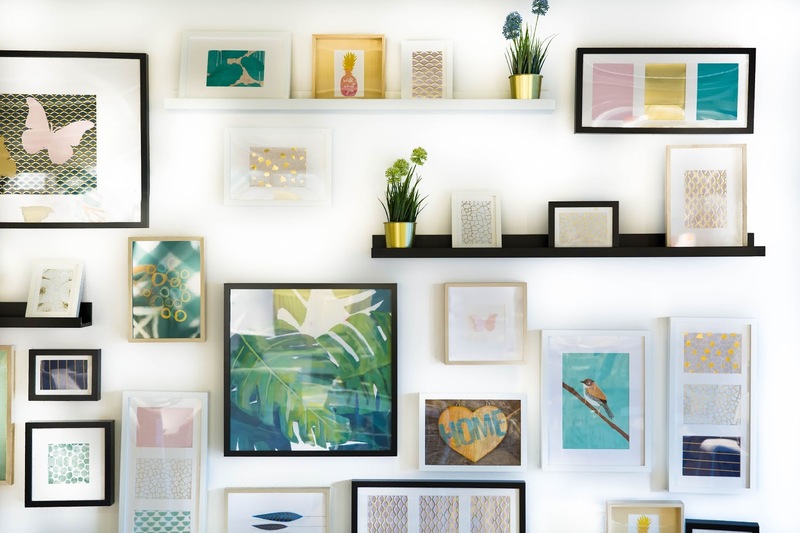 Ditch wall decor entirely, as drilling walls for hanging needs to be avoided in rental homes. Instead use photo frames with stands and place them on an end table or nightstand, or rely an oversized artwork on the wall directly. Additionally, instead of hanging the mirrors and installing wallpapers, opt for a long floor standing mirror. Even you could shift the focus of onlookers from bare walls, by including indoor plants, unique artifacts, figurines, large vases, water features and so on. Transforming the open built-in shelves could be fun as well. All you would require are a few wicker baskets! It would not only help you in keeping things organized, but also make the shelf look pretty alluring. 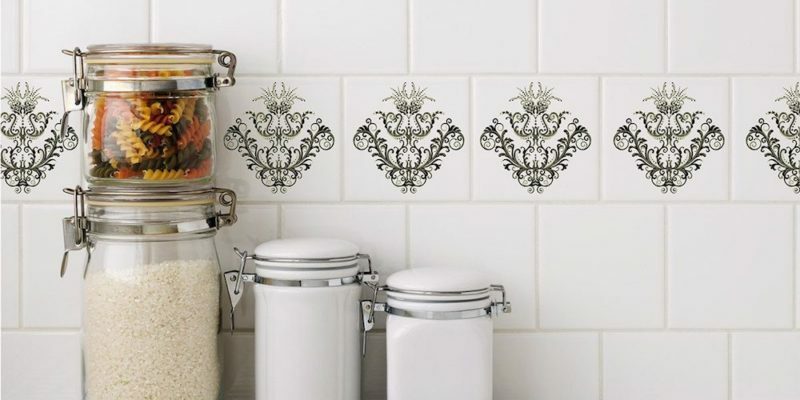 The foolproof way to give the kitchens and the bathrooms an uplift, is by installing these temporary tile stickers and decals, which can be easily installed and removed and are waterproof too. Hence an easy remodeling alternative that require little time, effort and budget. You may install it on a couple of blocks as an accent or on the entire ceramic, glass, or stone tile wall, to transform the space. From fairy lights to any modern light fixture, make sure to include them in your plan as this could enhance all the features further and can bring in drastic change to the overall space. Additionally, upgrade with dimmers as it will instantly make the space look better in mood lighting. 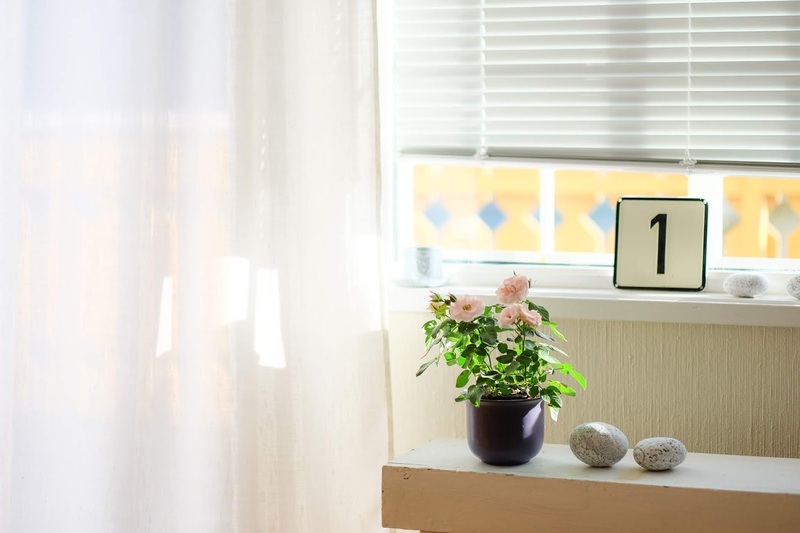 Since options are limited due to the landlord's laws and rules, renters can try out these sure shot ways and decorate the apartment on a pocket friendly budget that can transform and magically make any space feel like a home. 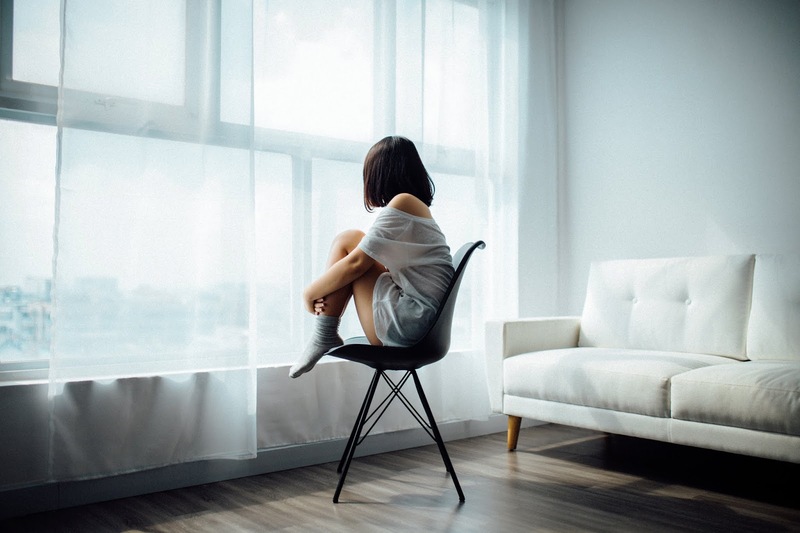 Regardless of whether you own a space or need to make a rental your own, adoring the space is something you would surely dote, as it is the customization of the space that would help one to personalize and bring in ‘’feels’’ to the home. 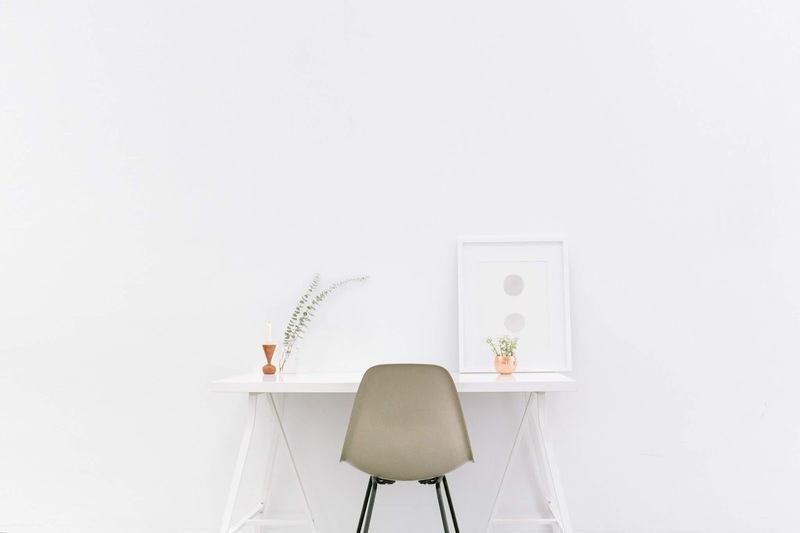 And if you wish to design your home all by yourself, without consulting an interior designer read on to boost up your confidence and gain the knowledge, that it takes to design your home like a pro! 1. Interior Design Styles - Which Interior Style Are You? To begin with, you need to be aware of the different interior design styles, for instance, the minimalist interior design style, the contemporary interior design style, the eclectic interior design style and so on. Knowing the various interior design styles would help you in narrowing down your inclination to one, that would suit your personality the best. 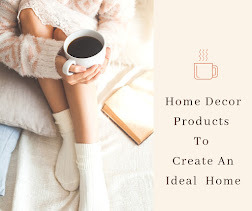 Moreover, you wouldn't end up purchasing furniture and home decor accessories, in entirely different design styles and later contemplate on ways to bind these elements together. New homes are furnished with only the basics, and the interior walls are usually coated with the basic neutral colors like the whites, off-white, beige and gray. Hence it depends entirely upon you whether you want to adhere to the same basic colors or wish to add in color schemes that goes well with the basic neutral color or opt to entirely pick a new color palette. Whatever the case is, maintaining a smooth flow of colors within the interior space is required while playing around with the color schemes. Additionally, you wouldn't want to mess up with the colors of the walls and the floors even before mastering the color scheme selection process. Hence, I would suggest you to glide slow, as you need to consider a few factors while adding color schemes. The interior design style you want to create. The colors of the already ’’existing‘’ furniture. The source through which you wish to add colors, for instance, the paint, wallpapers, wall decals, 3D wall tiles, wall tiles. 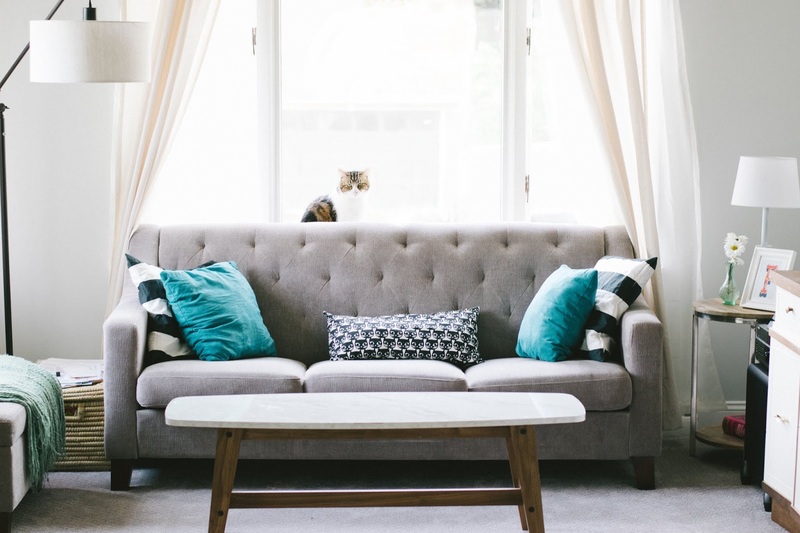 The safer way to start with is by adding colors in the form of soft furnishing such as the curtains, rugs, table runner, wall decors such as paintings, photo frames, cushions, bed linens, pillows, quilts. 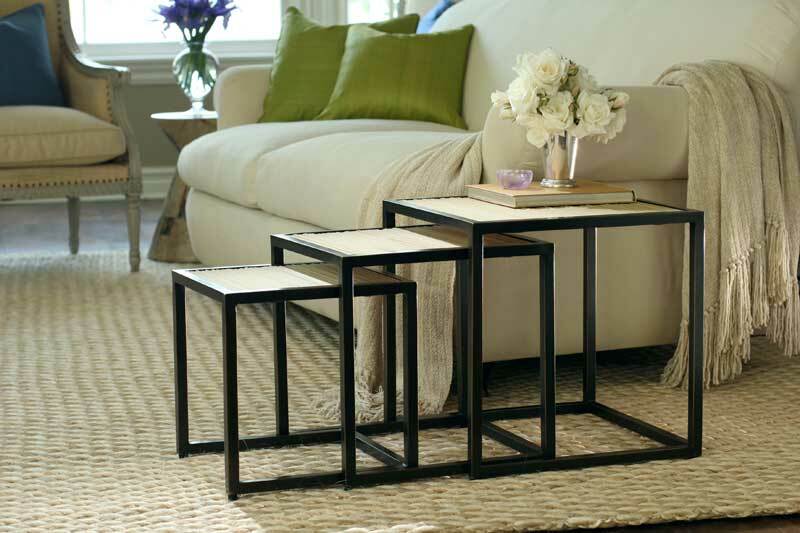 Since these are available in various colors, patterns, and textures, you could easily add in, to transform your space. Definitely, it is an easy and budget-friendly way to begin the design journey with! Moreover, it is the only possible way for renters, to greet colors into their space. 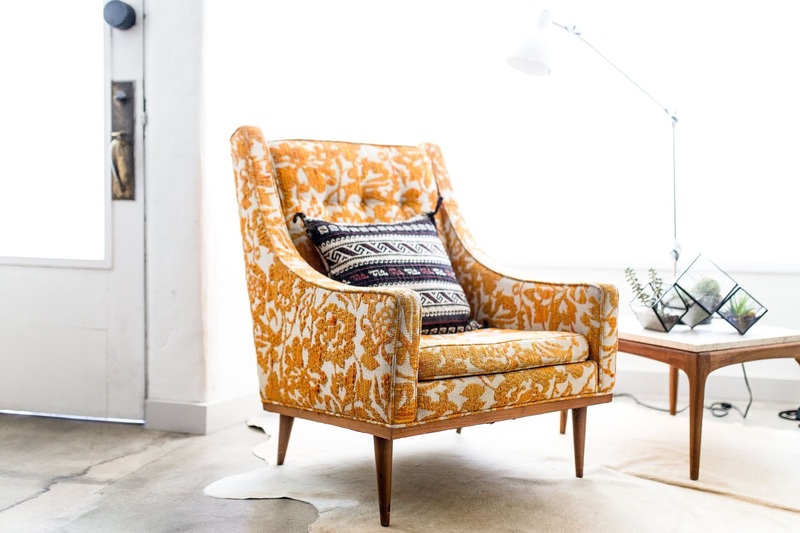 Whether you plan to use your old furniture or want to buy new ones, you need to know exactly how you could blend the furniture in well with the interior design style as well as with the color schemes. Hence trying out furniture restoration ideas and choosing the perfect accent furniture are an essential part of creating a style statement. As when it comes to interior design, furniture is not just about the functionality, it also needs to be aesthetically appealing, to stand out among the rest of the home decor elements. Even after implementing the design concept of your personal choice perfectly by inducing fab color schemes and alluring furniture set into the space, the homes still could look slightly void and would require more attention. This is when the home accessories could add in the tiny detailing and bring the best out of the space! 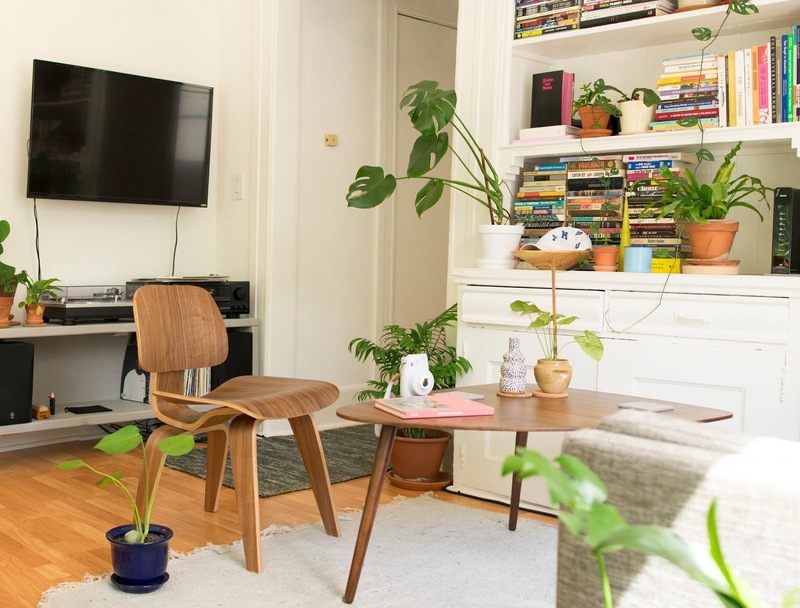 Other than the soft furnishing and wall decor, including indoor plants to bring the greenery in, artistic figurines and soothing water features like fountains, aquariums would bring in dramatic changes. Lighting can literally be a smash hit! 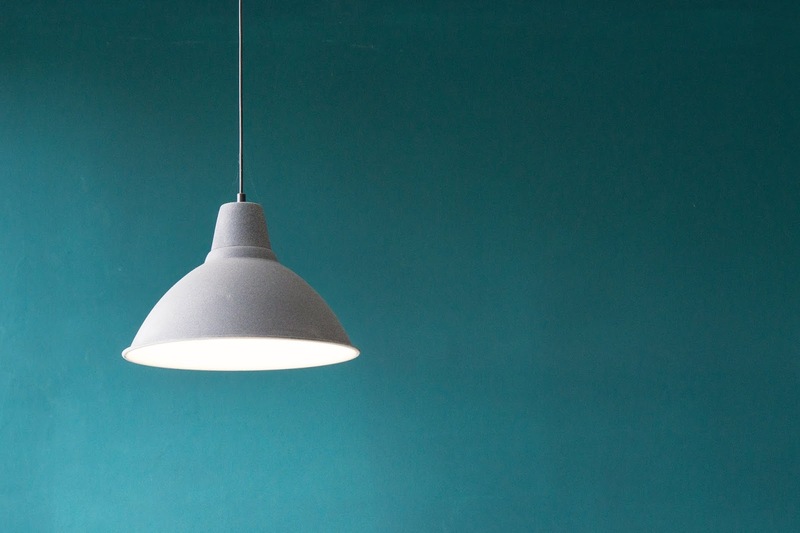 You could easily find zillions of light fixtures to match your home design style. All you need to do is include indirect lighting along, for instance, backlit mirror, under cabinet lighting and so on, to further enhance the home. 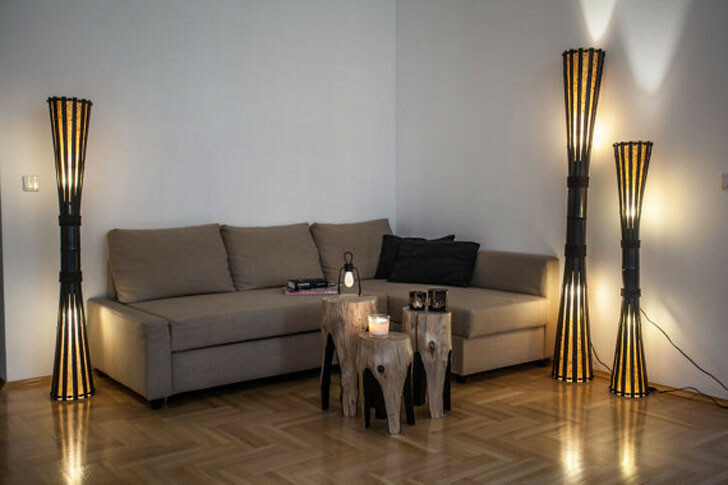 It is basically the blend of both direct lighting and the indirect lighting that makes any home glimmer in style! I would recommend design lovers to keep a note of these 5 basic home decor steps. As the decor tips and ideas mentioned here would ease out the design process to an extent. Happy glamming! 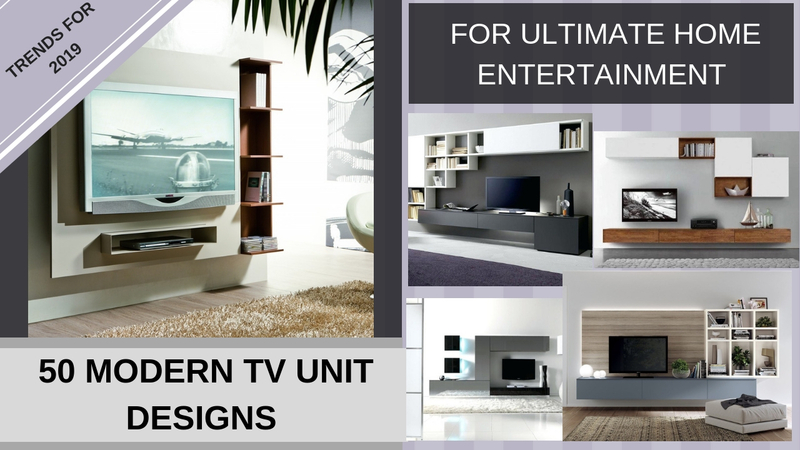 In this video, you could see 50 various modern TV cabinet design Ideas, ranging from wall mounted TV units to TV stands or TV Tables in multiple sizes, shapes, designs, and colors. 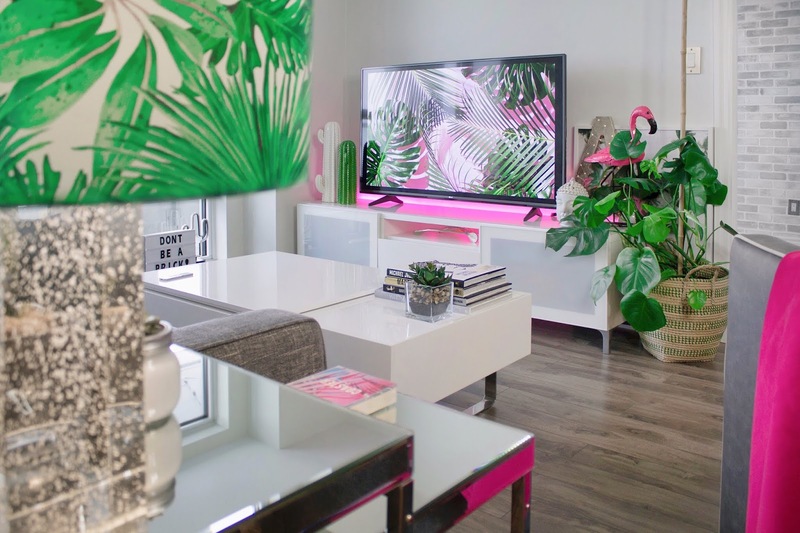 This video is not just about the TV unit designs specifically, it also showcases how well the TV units have matched with the color schemes of the interior spaces as well as blended well within the interior design styles implemented along with added functionality, such as space for home decor accessories, books and so on. Hence, the entertainment center is one of that "must-have" element. And it could bind the overall living room design, family room design or the bedroom design seamlessly if prioritized. Hope this video collection would inspire homeowners and design enthusiasts, to set up the entertainment center with the best media consoles. To further enhance the home interiors along with the TV unit, make sure to include alluring home decor accessories. This video contains affiliate links, which means that if you click on one of the product links, I will receive a small commission. Hope this video collection and products would inspire homeowners and design enthusiast to buckle up and get started!! Image Source: The images are collected via Google search. Therefore, if there are copyright mistakes, please email at deeparaj.interiordesignblogger@gmail.com and it will be edited instantly. 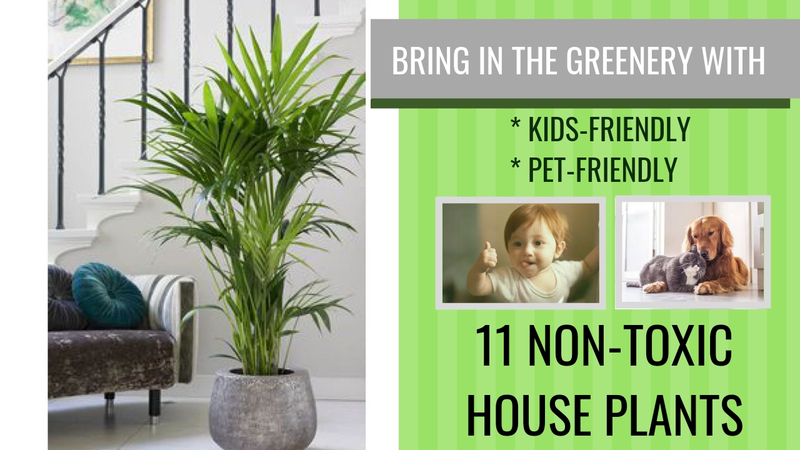 Among various amazing houseplants, I have pinned out 11 non-toxic best houseplants that you could bring in to enhance your overall home decor further. 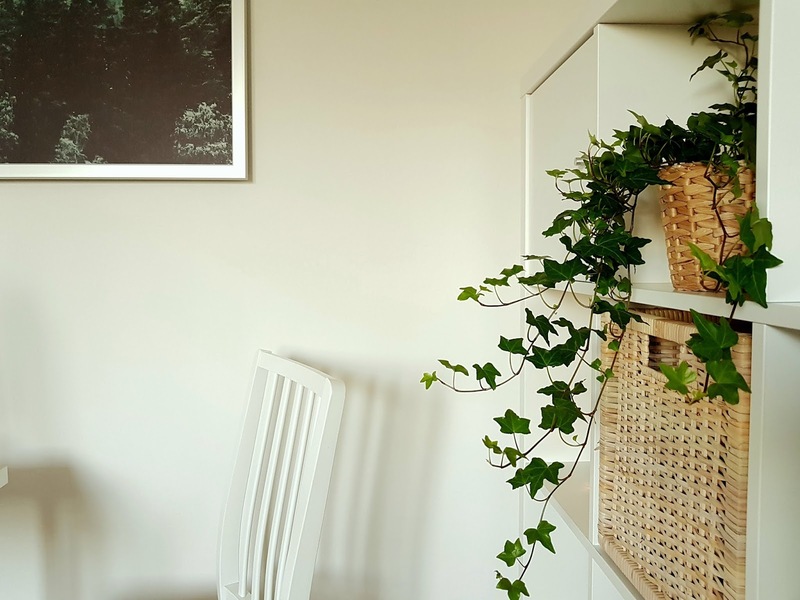 Since green is a lively color, and it symbolizes renewal, bringing the greenery into the interior spaces with the use of indoor plants would be the perfect way to rejuvenate your home instantly. To further enhance the home interiors and to maintain tidiness at the same time, make sure to include alluring planters with stands. Ever since my childhood, I have been very particular about maintaining cleanliness, be it the hatred towards the rolled up pages of any book or unlikeliness for a messy bushy room. This behavior did catch the attention of my parents and my childhood friends. But little did I know then, the foundation of beautification starts from a space, that is free from clutter and exhibits a crisp clean look! So here I am, walking along with the passing time and grabbing the knowledge and the experiences on my way. Planned or unplanned with both surprises and shocks the path has been a learning process. Be it being part of the interior jury in the college I passed out from, or being designated as an interior designer or unknowingly stepping into the world of digital media as a blogger and moving ahead as a content manager. The walk has been truly a well versed practical, learning experience. Hence, I still would humbly love to tag myself as a professional interior designer and a content writer in the making as learning is definitely a never-ending process!